Nightwish as of 2014. . Wallpaper and background images in the Nightwish club tagged: photo nightwish ville juurikkala 2014. 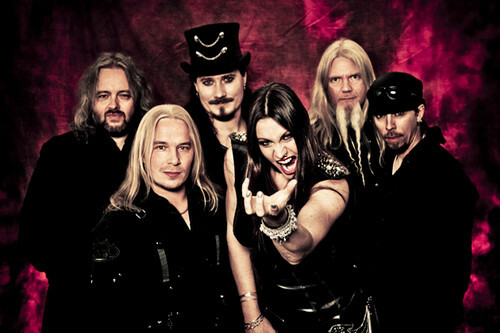 This Nightwish photo might contain concert.